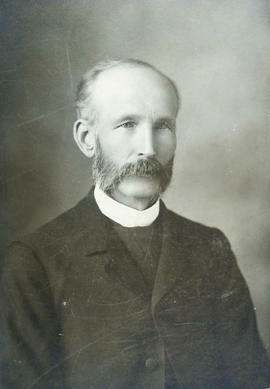 Frank Wood, who was principal of Bradford District High School. 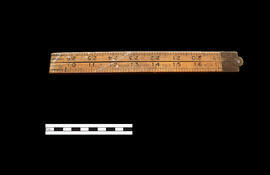 Event Date : Sunday, August 16, 1903 Event Type : Death Description : At Port Hope, on Sunday, August 16th, Frank Wood, late Principal of Port Hope Public and Models Schools, in his 57th year. 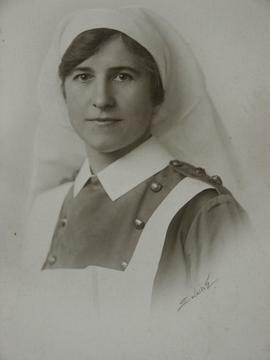 Myra Wood was a nursing sister during the First World War. 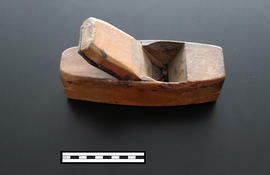 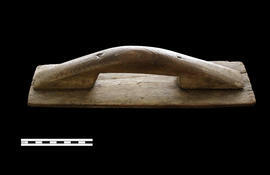 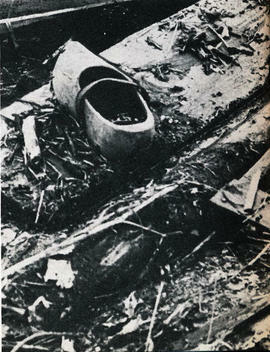 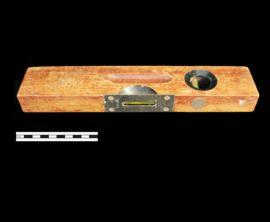 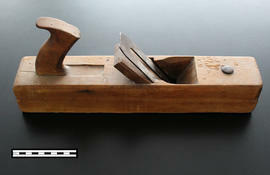 A wooden clog found in the debris field caused by the flood of Hurricane Hazel and the dykes overflowing.